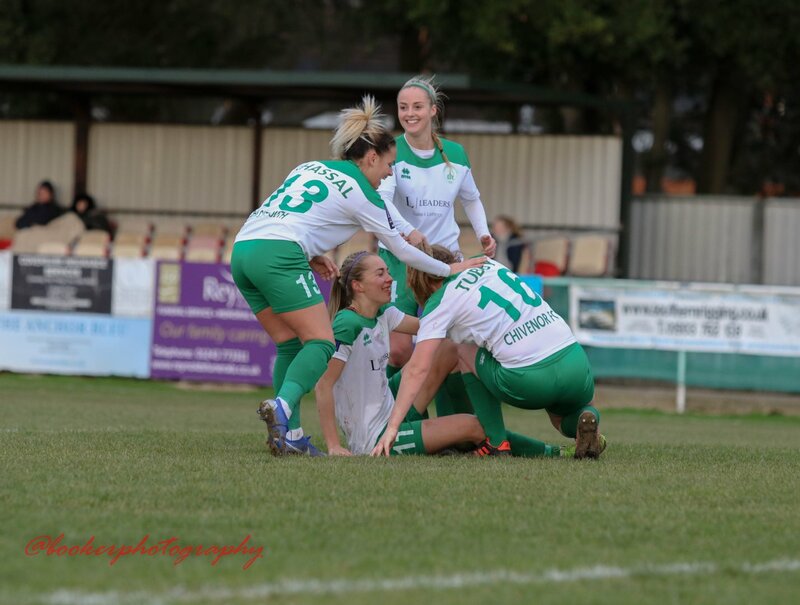 Chichester City Ladies boss Aaron Smith is urging his side to enjoy the last four games of the season after exceeding every expectation so far. The Oaklands Park side have experienced a tricky few weeks, losing four of their last six in the FA Women’s National Southern Premier. That run has seen Chi drop to third, with a risk of the club fading without trace after an excellent start to the season. But City showed what they are made of last weekend with a pulsating 3-2 victory at previously undefeated leaders Coventry United. Molly Clark proved to be match winner, scoring two and setting up the other to close the gap on second-place Cardiff to a point. City now have a week off before welcoming Watford to Oaklands Park on April 14 (2pm) ahead of the Sussex County Women’s Challenge Cup final against Brighton & Hove Albion on April 18. Speaking after the victory against Cov in Daventry, Smith said: “It shows that we can beat anyone in this league. “We have had slip ups in the last few weeks. We had targets set out at the start of the season by me and my philosophy and club and its philosophy and we are exceeding expectations. “This is all about now and we have Watford, QPR, then Gillingham and a cup final against Brighton to come so I just [want the players to]enjoy the games. It was United who went ahead though through Nicki Miles but Clark struck twice from dead balls before the break. Another Clark free-kick was turned in by Kim Stenning and despite Amy Watham firing a second Coventry goal in from range, Chi held on to take the three points. Smith said: “Molly’s goals were fantastic. The first one started ten yards wide of the goal and went in. “But we know that she can score goals but she showed that out of possession she’s willing to work hard.